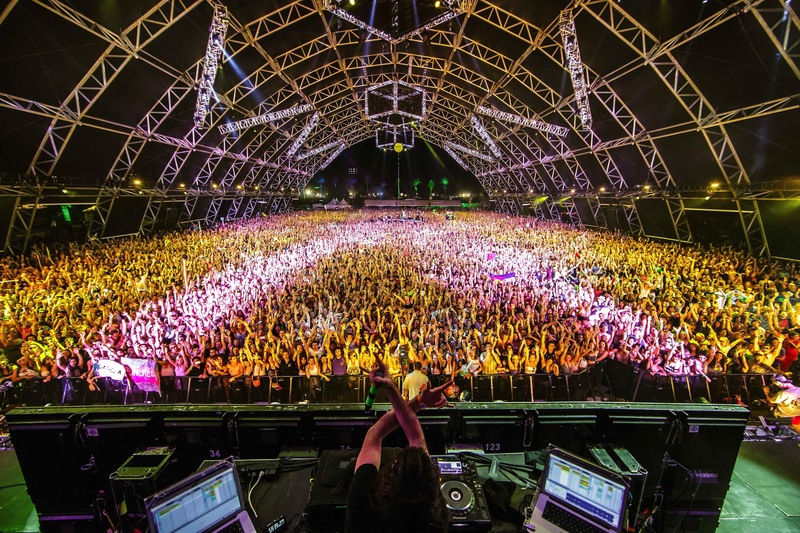 Coachella Music festival 2015 is sponsoring the next two crazed weekends that will be headlining the West Coast . The amount of talent that’s going to be within the area will be slightly overwhelming. Apart from world famous EDM headliners, there will be more than a few performances that you don’t want to miss. Whether you were or weren’t lucky enough to have caught them on their last tour, Nero should be on your list of must sees. After a long period of rest, the duo is back to performing live. Expect new drum n bass infused Dubstep from the talented duo that will be sure to make your draw drop with their one of a kind dance mixes. Another personal old time favorite you do not want to miss is Madeon. The young producer is not new to the EDM scene and past performances prove so. With a new album at hand, he will be taking a break from his European tour to showcase new songs at Coachella. This is the perfect chance to take advantage and be one of the first pair of ears to catch it. If you’re feeling tired and aren’t sure whether to rest or keep going, head over to Bixel Boys. Similar to Boys Noize, they tend to have a funky vibe that lets you enjoy a breather but will quickly get you back on your feet. Gesaffelstein is another that will absorb you before you know it. The super heavy electro techno makes you feel like you’re dancing alongside robots that are forcing you to keep the groove going. To catch some alternative indie electro, head over to Panda Bear. True to his influence within Animal Collective, the catchy electronic songs infused with flowery vocals create the perfect psychedelic environment. Right around his alley is MK whose groovy marimba samples always throw down a good party. To be able to drop in and tune out, watch Russ Liquid. The chill experimental sounds with a mellow tempo could be the result of Chromeo getting together with Pretty Lights and having an offspring . Rusell Scott from Oregon, Portland lets you get lost for a little as he mixes and performs trumpet solos live. Catch rump shakers like A-track, Questlove, and DJ Craze as a warm up to jungle sound from Jillionaire and Ape Drums as part of the recently released lineup from the Heineken tent. The list of booty shaking performances will showcase live turntablism and raw on-the-spot talent that can only be experienced live.